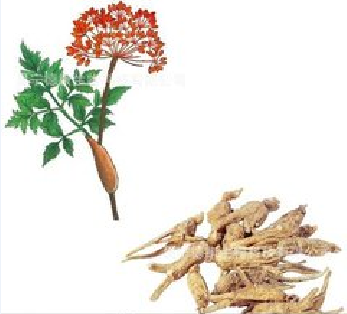 Angelica Root Extract is obtained from Angelica Root, which is through extract, concentrate and spray drying. Package： 25kg/drum, Packed in paper drums and two plastic bags inside. Storage： Stored in well-closed container away from moisture. Shelf life ：3 years if sealed and stored properly.